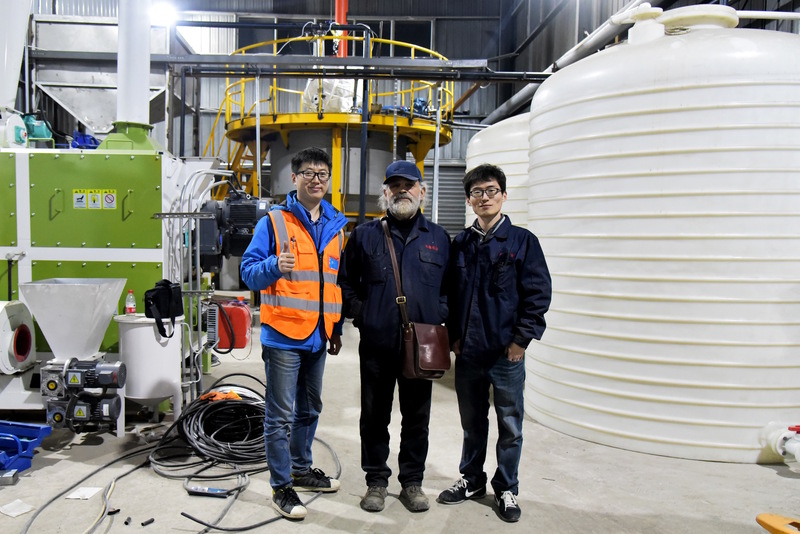 In 2017, Nafici Environmental Research received funding from Chinese investors and partners (paper mill and paper pulp equipment suppliers) for the development of its low carbon wheat straw and agricultural residues ECOPULPING process. 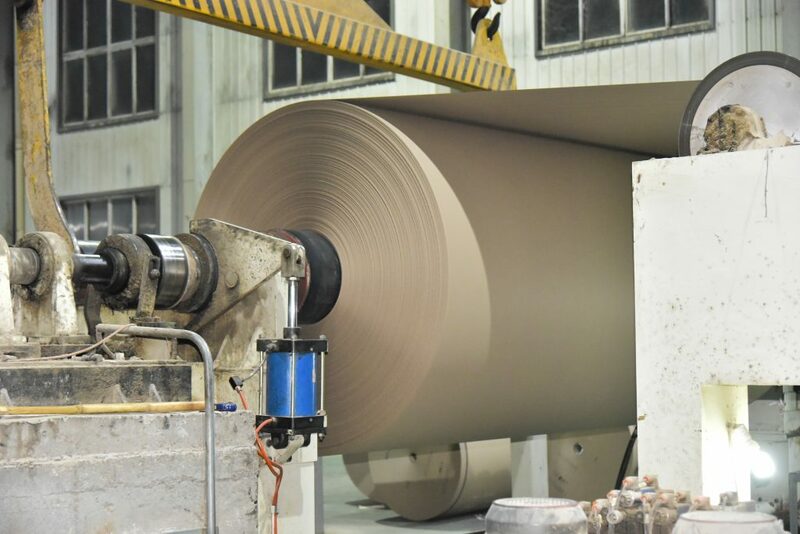 The investment allowed our company to develop the first part of an ECOPULPING semi-commercial plant installed on a large-scale paper mill’s site in Henan province, China, currently producing 600t/d Kraft paper and fluting paper used in cardboard. The wheat straw pulp has been tested on a 400t/d paper machine for the first time in December 2017. The ring crush value has been raised 30% using 8% of our innovative wheat straw EcoPulp mixed with low grade recycled pulp usually used on its own. 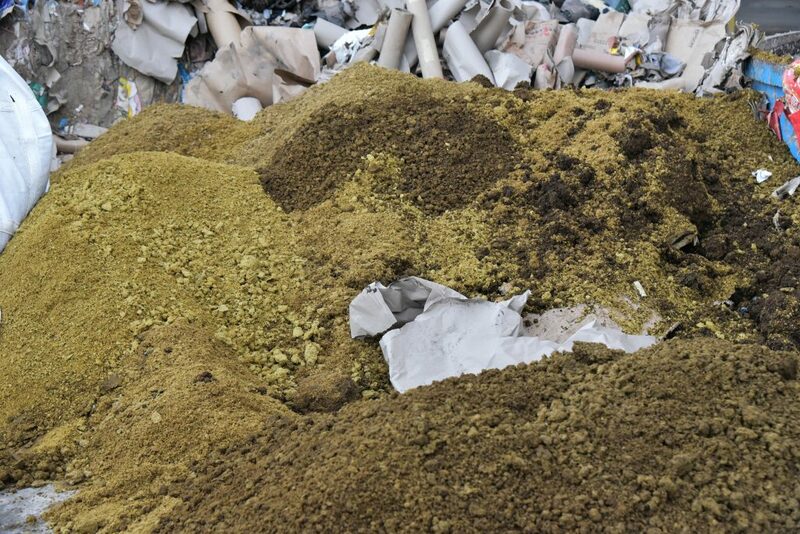 Wheat straw and other agricultural residues left overs are a problem. The farmers had no other choice to burn the straw causing high levels of pollution. 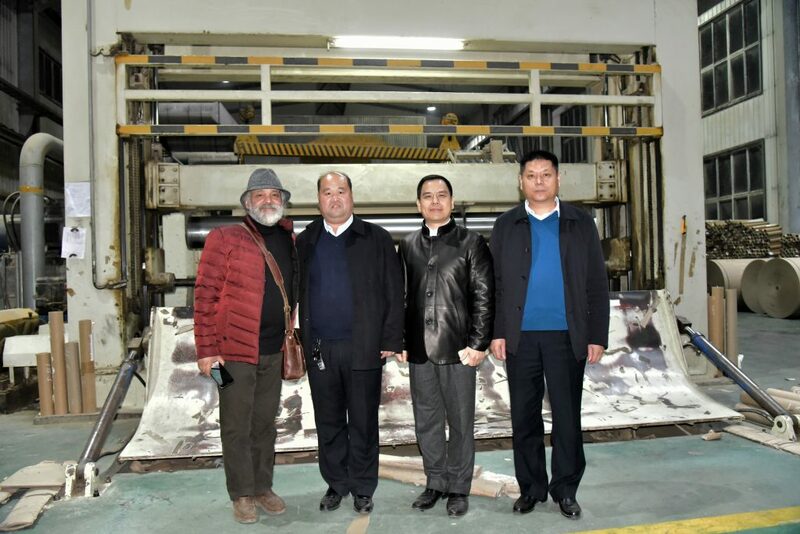 The development of the process in China will reduce carbon emission and health issues, but will also reduce the amount of wood that would be used to produce paper. Straw burning was banned and solutions using any type of straw are more than welcome in China. 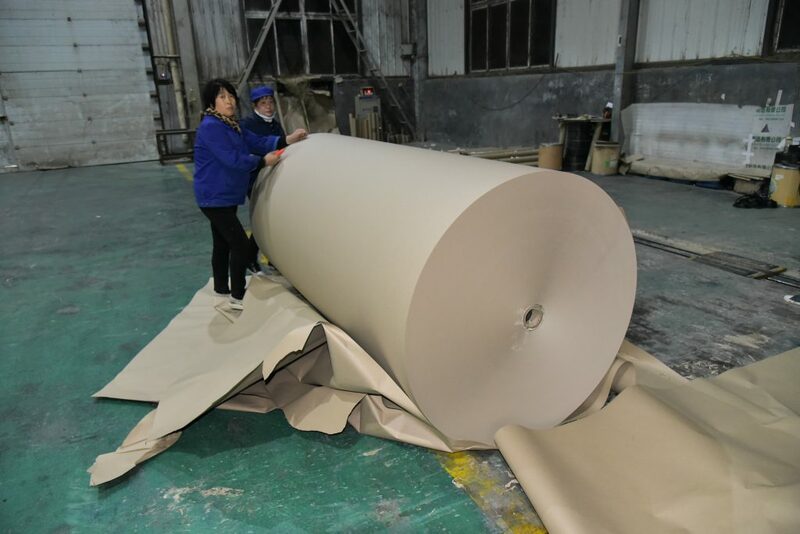 China is also importing large quantities of paper pulp, wood and recycled paper for the paper industry and is willing to produce pulp from straw again but in an environmentally-friendly and economical way. 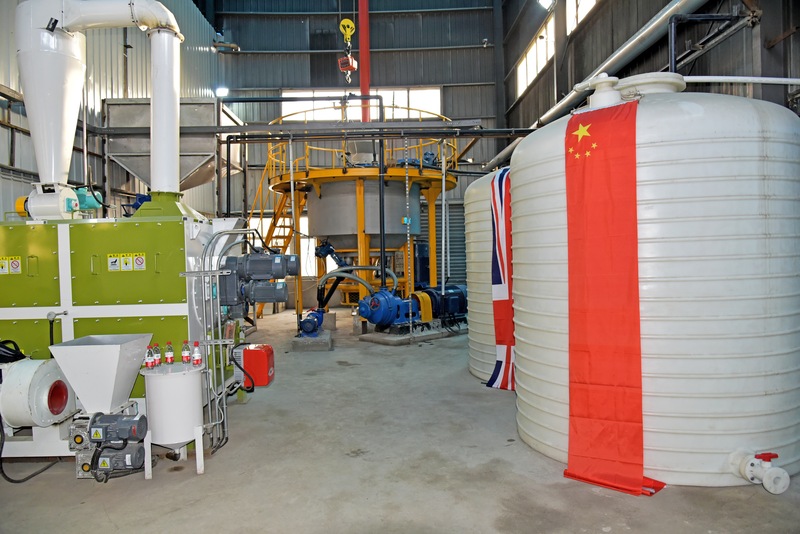 ECOPULPING is a solution developed as a result of many years of experience and research.